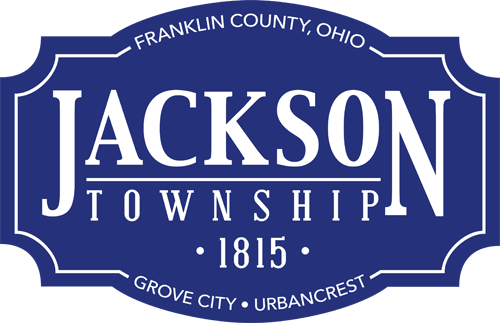 Jackson Township primarily is funded by property taxes collected semiannually by the Franklin County Treasurer and disbursed by the Franklin County Auditor. The Franklin County Budget Commission meets twice a year to forecast the tax revenues the township uses when adopting its annual appropriation budget. The first certificate each August is derived from estimates prepared from the tax budget adopted in July. The amended certificate prepared in January is calculated using actual year-ending resources by the Franklin County Budget Commission. The basis of estimating taxes is valued on a $100,000 home for the purpose of simplicity. The Franklin County Auditor then uses 35 percent of that value to obtain an “assessed value”. The assessed value is then multiplied by the effective millage and divided by $1,000 (the mill) to get the amount of taxes. For example: $100,000 home = $35,000 assessed value / $1,000 = 35 * 8.04 effective mills = $281.40 in taxes paid to the Jackson Township Division of Fire. Contact rong@jacksontwp.org or twpadministrator@jacksontwp.org with questions about the 2019 appropriation budget. More information about Jackson Township’s budget and financial information can be obtained from the township fiscal officer or at www.ohiocheckbook.com.